I am so excited to officially say “cheers” to summer with this Berry Tequila Sparkler. If you haven’t caught on yet, while the rest of the country has been out on summer break for weeks, we just officially started today. So why not celebrate with a bubbly drink mixed with tequila, champagne and Cran-Lemonade. 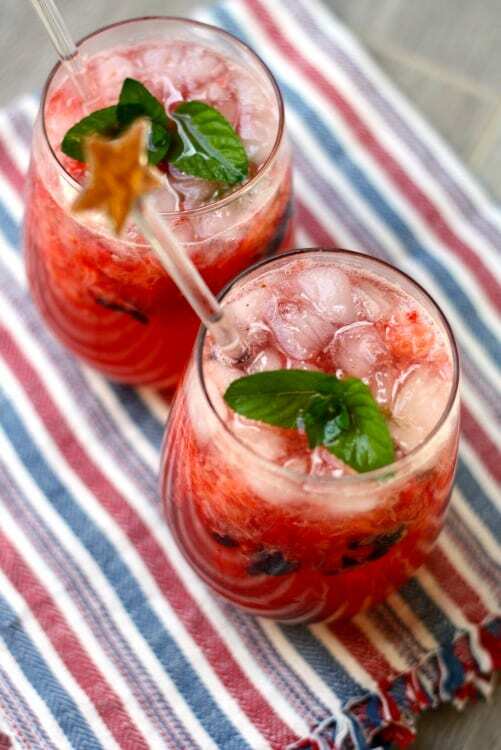 Refreshing and delicious, this patriotic Berry Tequila Sparkler is the prefect bubbly drink for your July fourth festivities. This year we will be celebrating here in our little community. We are participating in an Independence Day Parade in the morning, and viewing fantastic fireworks in the evening. 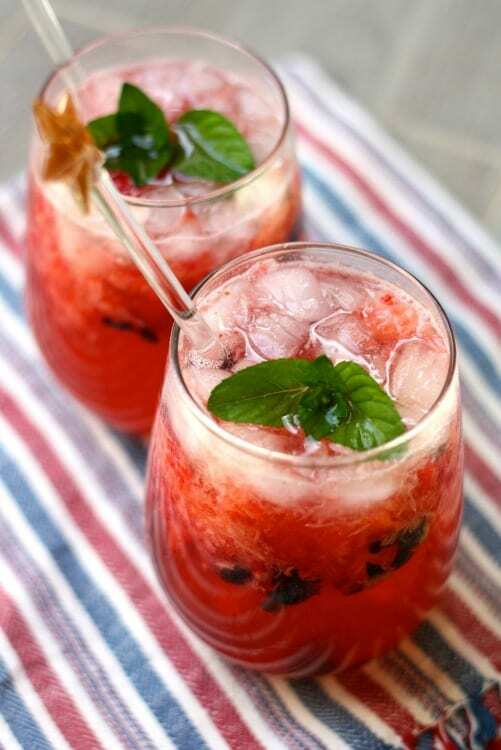 In between we will enjoy some barbeque and a few dips that will go perfectly with this Berry Tequila Sparkler. Every year I try to come up with something new to enjoy as my go to summer drink. I am thinking this might be it hands down. It has all of my summer favorites; berries, tequila, champagne, and Sparkling Cran-Lemonade. 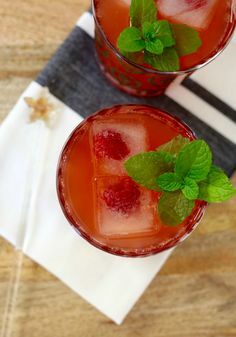 This drink can be made with or without alcohol as all can enjoy this refreshing bubbly beverage. 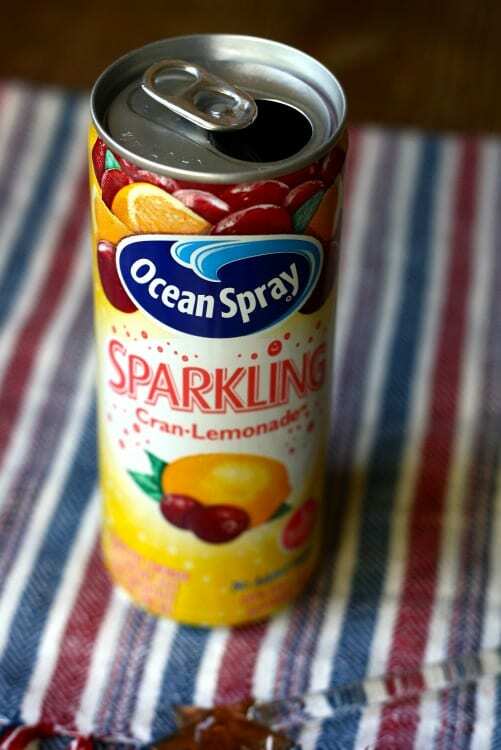 This tasty patriotic bubbly drink is perfect for the 4th of July. Pour in the fresh squeezed lime juice. 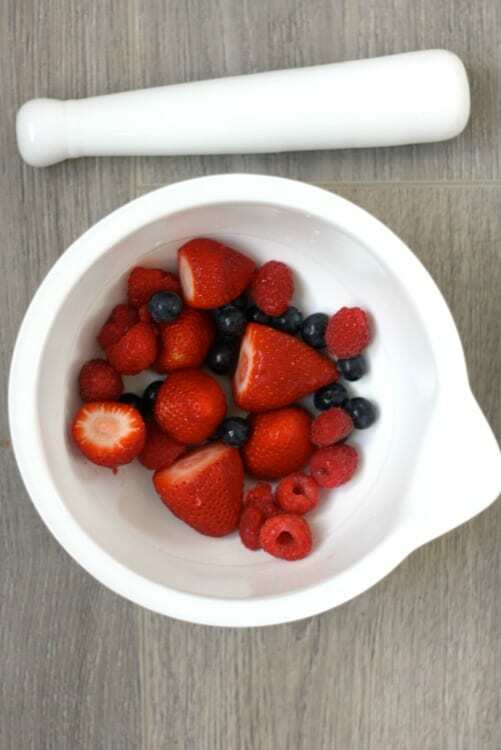 Muddle the berries until pureed. Add in the tequila and Sparkling Cran-Lemonade. 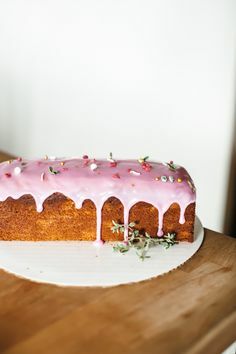 Gently stir with a spoon. Fill four cocktail cups with half ice. Pour the drink over ice and add a splash of champagne as a topper. This can be enjoyed as a non alcoholic beverage. 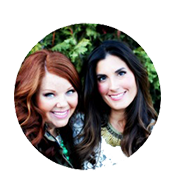 Eliminate the tequila and champagne and get ready to "cheers" to summer! I love me a little tequila. 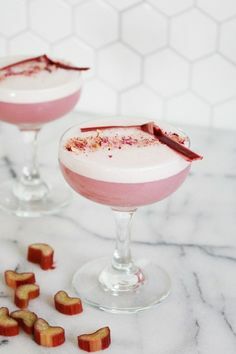 Beautiful drink!